And the black is only worth seven points! Im curious to know 2hat makes clarkson so good besides tactically. Players surely know by now once they are past their used by date he will get rid of them or let them walk. Plenty including me thought that would be his downfall , but he has them back playing for each other and to his style. Also wonder what bellamy does too in this area , as he is just as angry, yet just as great a coach. 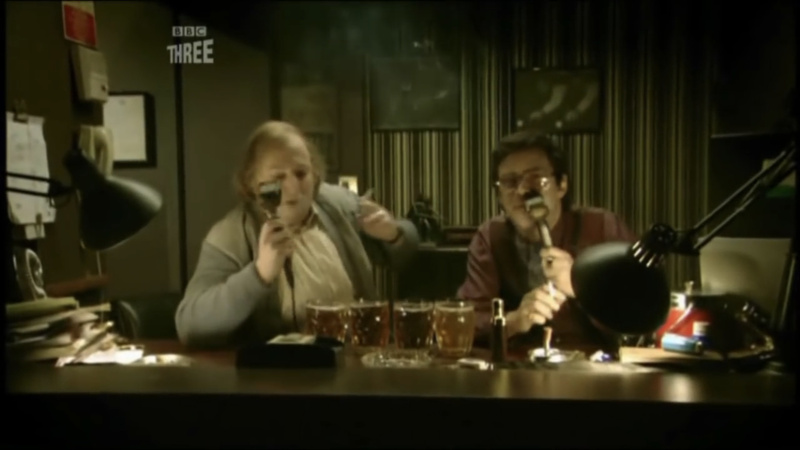 Square business types featured heavily in AC/DC videos back then. Not sure why. A big part of it is trust and belief. When Clarke or Bellamy tell the team or an individual player to do something. There is already a huge amount of trust in the coach to follow the instruction. Success breeds success as they say. A lesser coach might have just as good ideas but doesn’t get the auto buy in. Pink chaps lady is very flexible. Because they have a better chance at success there than virtually every other club in the league. Also Skippy seemingly knows what he is talking about with midfield & fwd structures! 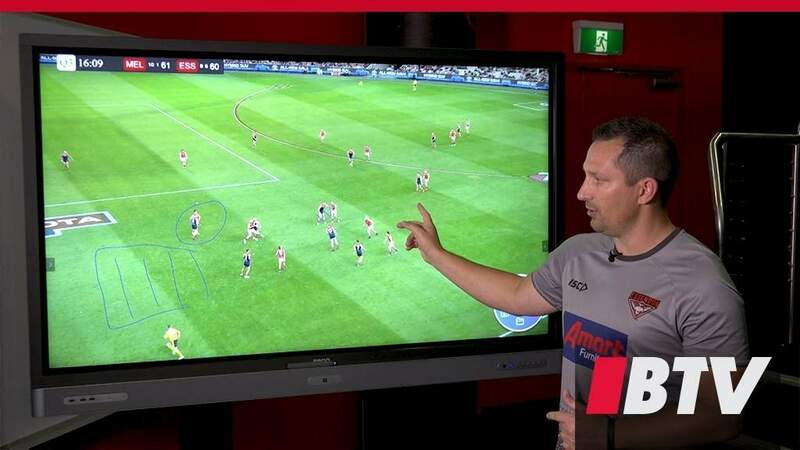 Midfield Performance Coach Hayden Skipworth takes us through a Hankook Inside the Play featuring a double effort from skipper Dyson Heppell, leading to an excellent Anthony McDonald-Tipungwuti finish in front of goals. I’m glad they’re doing these again. The insight into why players position themselves where they do is awesome. When Bellchambers and Hepp get in front of the pack you can see Shiel is happy to stand back and keep his man away from them. I like skippy, i think he did a good job with the forwards and mids in previous years but him and worsfold together would be pretty boring, two monotone coaches in the one room at the same time would be rough. Maybe they would create an interference wave pattern and neutralise each other into oblivion. Also shows that being a good team isn’t just about ‘wanting it enough’. These guys do have a lot to think about these days. And all that while getting their rib cage shattered. 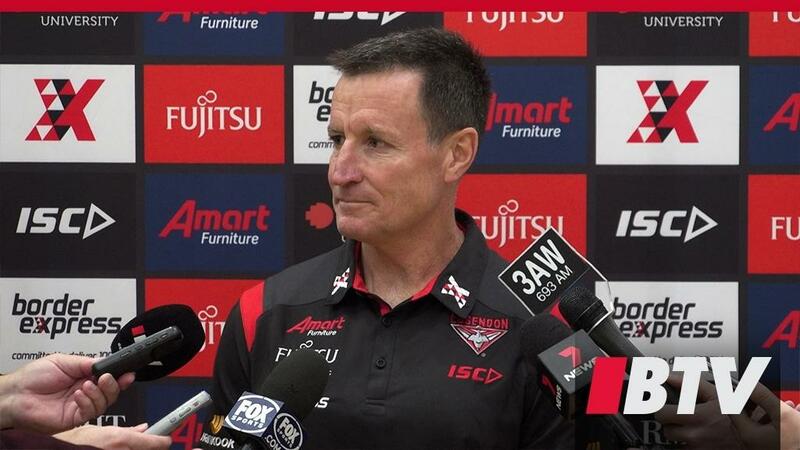 Senior coach John Worsfold spoke to the media at The Hangar. Because with the 8 ball, both players can get snookered behind it whether you’re on bigs or smalls. And being the 8 ball, it’s kinda more deadly.